The 6" scaled Fulgore collectible figure is ready to eliminate any and all enemies of Ultratech. 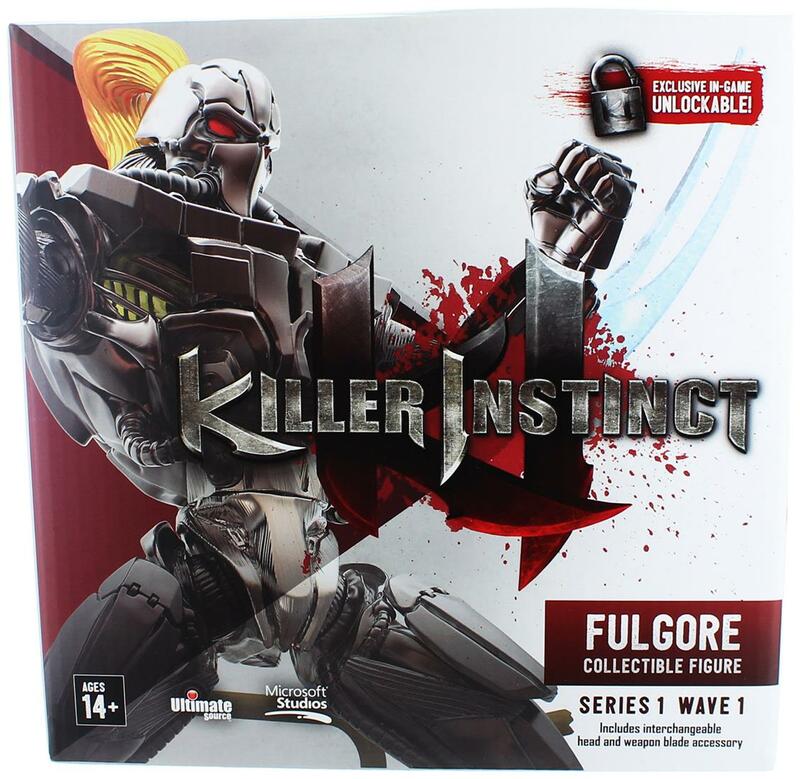 Fulgore is fully articulated but more importantly he can be posed in his signature taunt move. 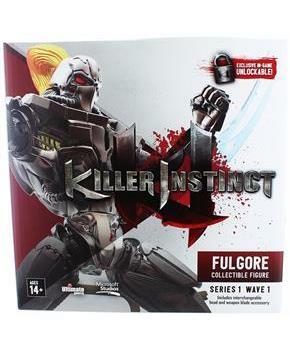 Fulgore comes with two sets of weapon blades and a second interchangeable head. Fulgore's base includes ultra battle damage which he can be removed from. Finally, the property of Ultratech can be yours!